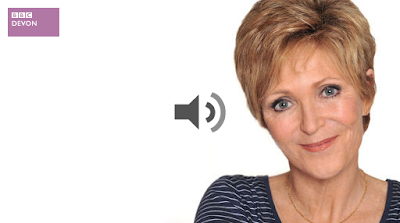 This is an interview of Sally Wootton by Judi Spiers on BBC Radio Devon about Sally's newly published book called "Same Same, But Different" on 9th June 2011. This show has been edited to about 17 minutes. Have a listen and find out a bit more about the book and a lot more about Sally herself.